The Relay shield is capable of controlling 2 relays. The max switching power could be 10A/250VAC or 10A/30VDC. It could be directly controlled by Freaduino through digital IOs with external 9v supply. 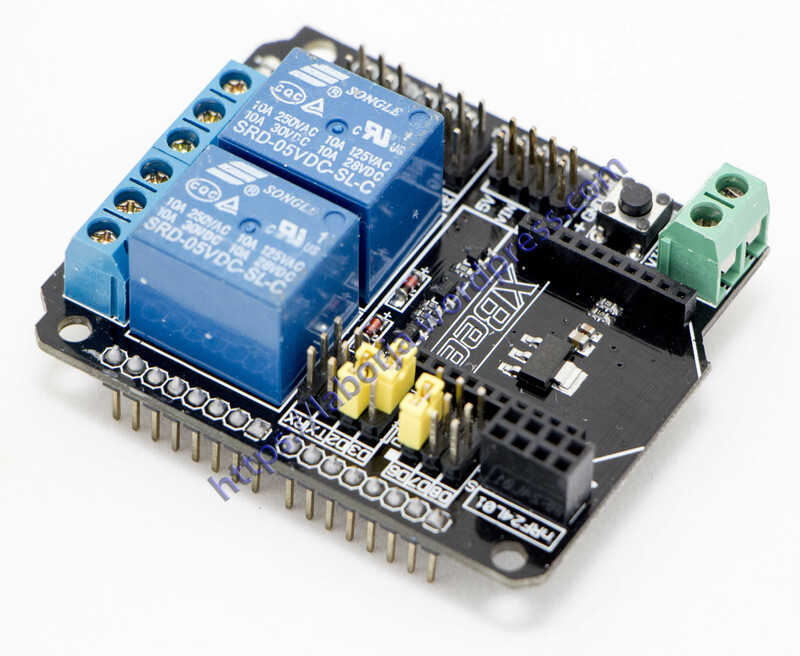 With buildin xbee/BTBee type socket, it can be wirelessly controlled via Xbee/BTBee(HC-06). Make it an ideal solution for home automation and robotics purpose.